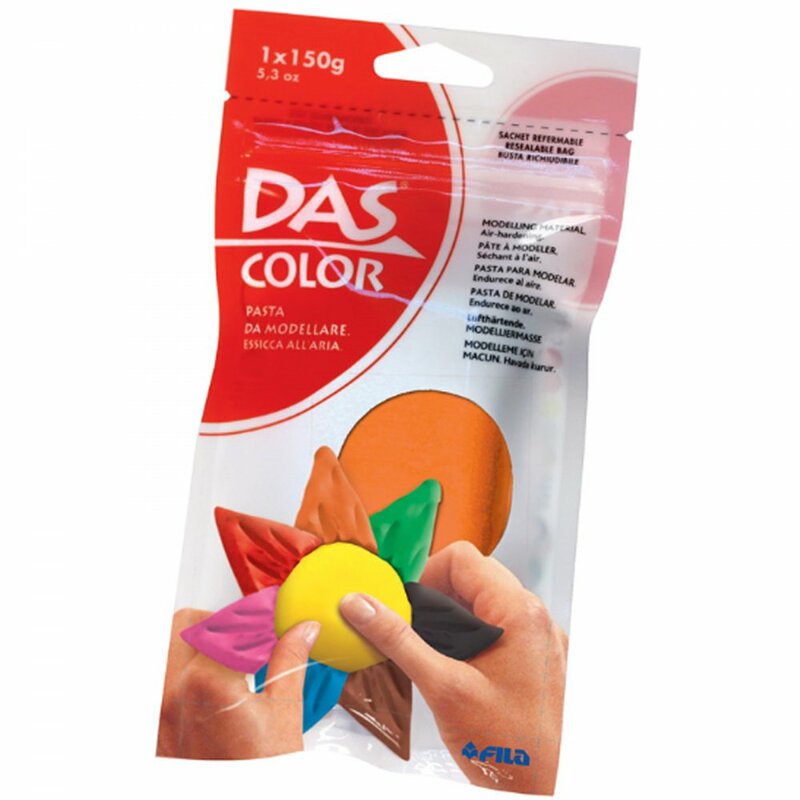 This 150g ready-made playing dough has excellent plasticity, air dries and is suitable for any modelling technique. It is extra soft and especially good for making small objects. Available in 8 bright stain-free colours, which are all perfectly inter-mixable, it comes in a re-sealable bag and is Gluten free. Also available in an assorted pack containing 1 of each colour. Please note: Actual colour may vary due to difference in computer screens.